Made in Spain porcelain modern wall tile ideas noudel collection. White, gray, black and cotton colors. White mat 3D tile on a wall, 5×5″ tile, individual pieces. Think black liner on the edge to underline the 3D look that this tile is creating. Installed in an eccentric way. 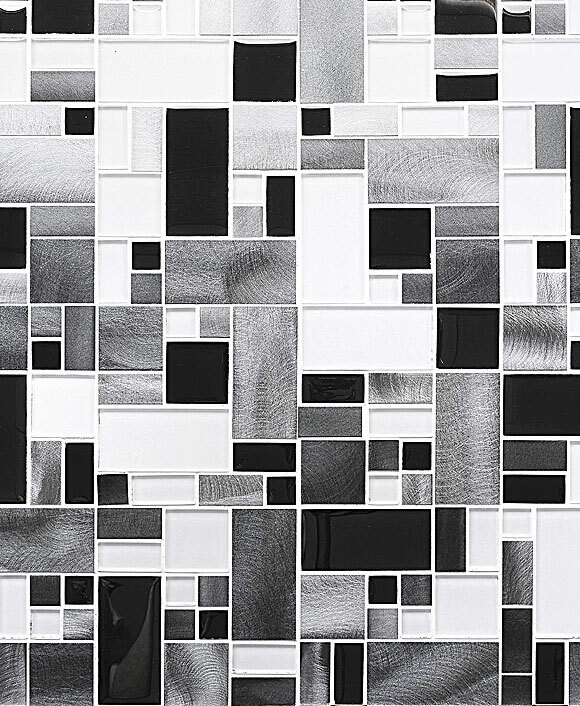 Decorative modern and contemporary wall tile. 3D tile with a uniformed layout. 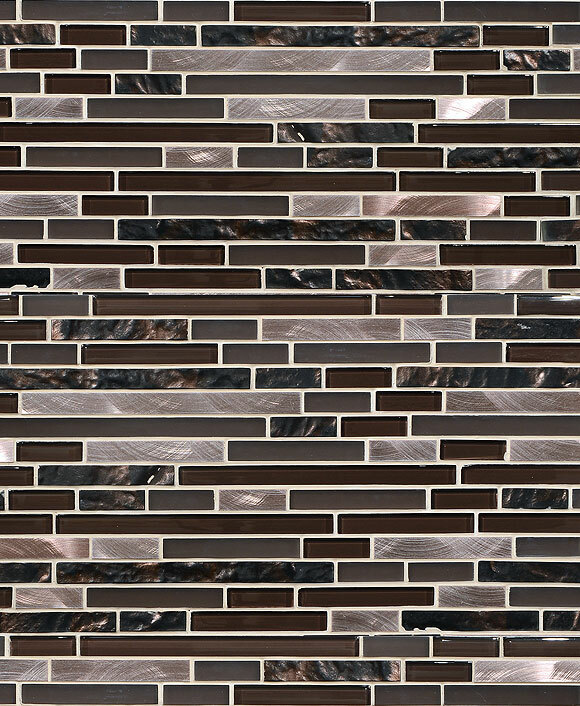 Great accent tile that everyone would admire. Clear white textured tile with variations in the layout. Individual pieces size 5×5″ with a minimum grout line. Perfect option for a unique minimalistic focal wall. Made in Spain porcelain modern wall tile ideas noudel collection vanity wall application. 10″ x 10″ matte modern wall tile livingroom wall application. Black and white unique shaped bath tub. Decorative wall with textured tiles. 5×5″ 3D tiles, creating the visual illusion of uniformed rhomboids. A perfect accent wall for any modern home. Sculpture your walls, like in Japanese Origami paper folding tradition, playing with geometry and free composition.